Did you take the integrity challenge? - Simplex System Controls Inc. When running a business, it is easy to believe the misconception that your products and services are the most important aspects of your company. The truth is- they’re not. No matter how great they may be, customer and employee satisfaction will always be the biggest drivers in company growth. But how is this achieved? Imagine for a moment that you have ordered a product and it is PERFECT. Now imagine that the person who sold it to you was rude, you were charged fees you weren’t aware of, and it arrived 2 weeks later than expected. Does this sound like a company you would work with again? Probably not. 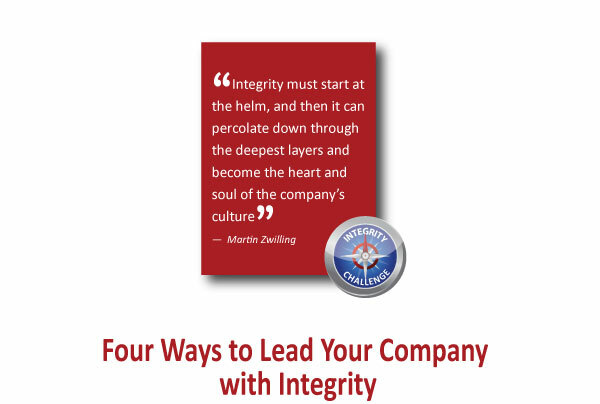 A breakdown in integrity can create immense hurdles for a business, both inside and out. Unfortunately, this is truer now than ever before. We are living in an age where any blunder can be shared with the world at the click of a button, making it difficult to recruit solid talent or engage new customers.